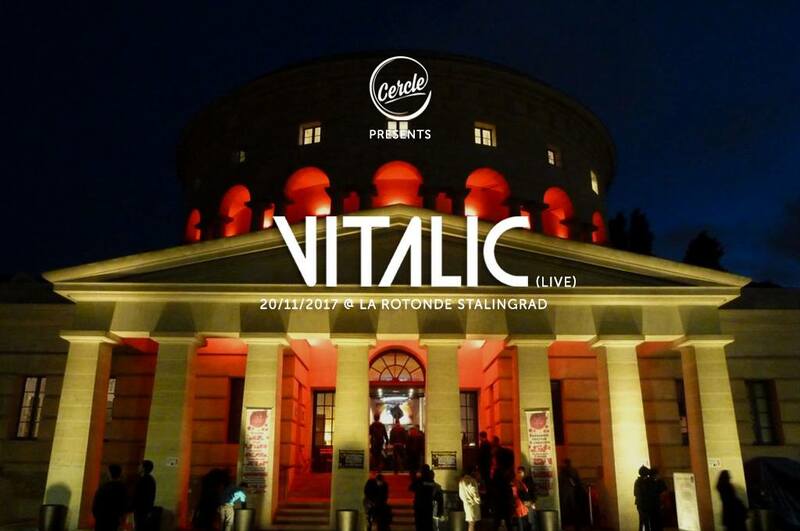 Vitalic live @ Rotonde Stalingrad for Cercle ~ Mixes - Track? !D. (https://www.facebook.com/grandmarches...) for their warm welcome. 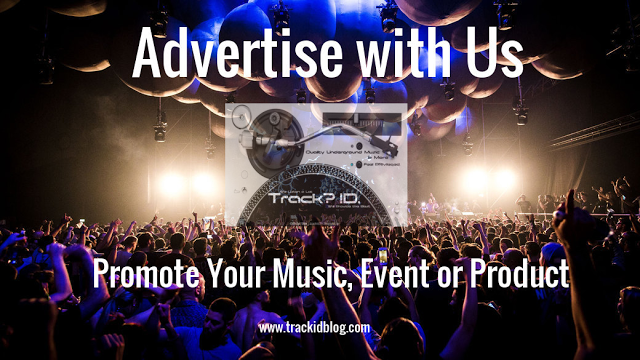 Thanks to our partners: Mr. After Party, Trax Magazine, TSUGI, Radio FG, Techno Moves, Techno Perfect, Track? ID., TECH-MINIMAL SOUND, We Are Pulse, Techno Perfect.